Travis Pastrana’s new film Action Figures not only includes the fantastic scene from Rad where Christian (Lori Loughlin) tells Cru (Bart Conner) to pull away the safety mattresses and perform a flip because obviously “No Guts, No Glory” but the phrase also encompasses the concept of the entire Action Figures Movie. 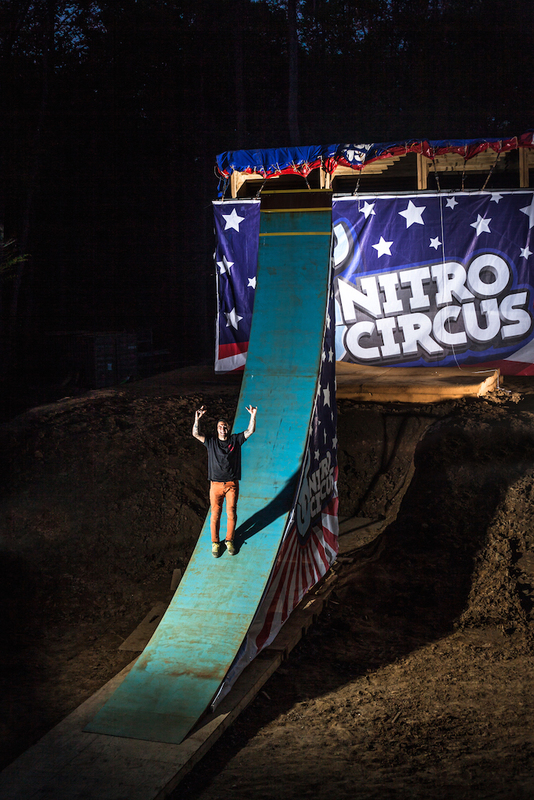 You will be blown away, mesmerized, laughing hysterically, and legitimately concerned for the athletes because of the stunts that Pastrana and his crew pull off or get hurt attempting throughout the film. 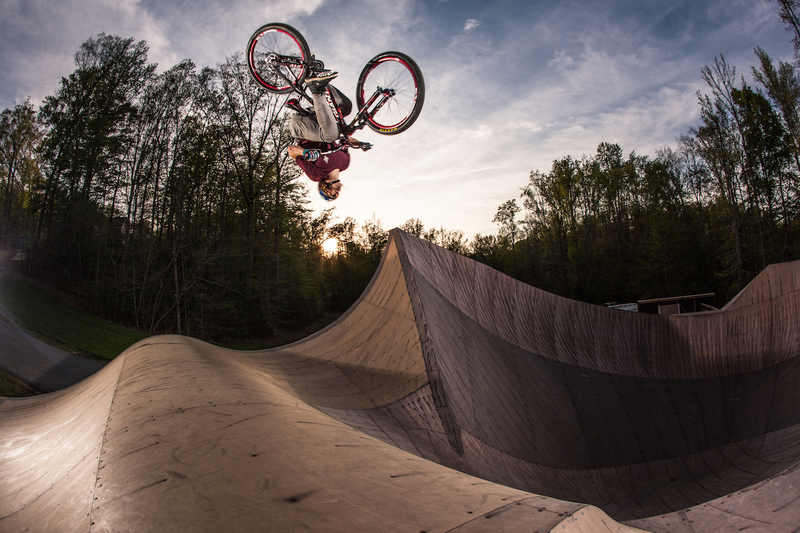 I don’t want to give away any specific tricks so that you may be just as blown away on first viewing as I was but let’s just say that if you thought freestyle BMX, Motocross, wheelchairing!? 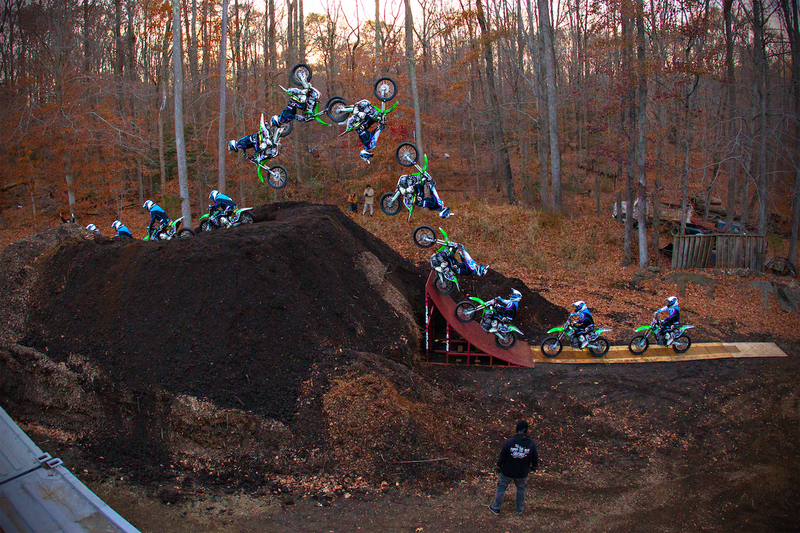 !, wing-suiting, base-jumping, or tri-cycling had plateaued in their extreme factor you are sadly mistaken my friend. 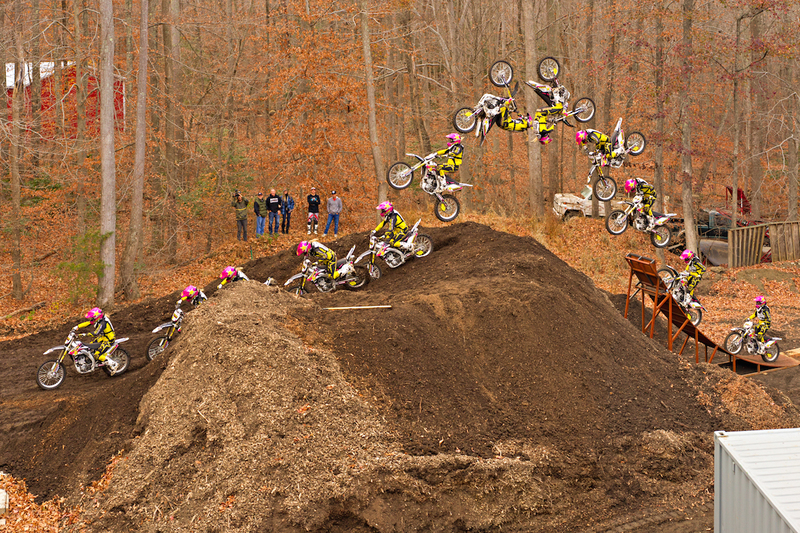 Pastrana and his crew take each sport to entirely new levels of tricks, danger factor, and fun. A high risk, high reward territory of terrifying stunts and action. But that is the beauty of Action Figures, without capturing the consequences of these stunts not going quite as planned the movie would have seemed fake. 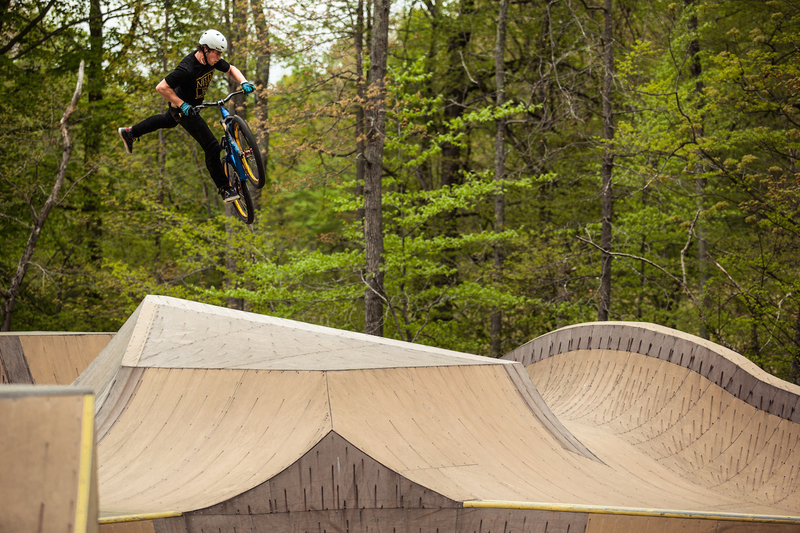 The craziest part of the whole thing was watching the athletes attempt and land their maneuvers even considering and having seen the potential costs of failure first hand. 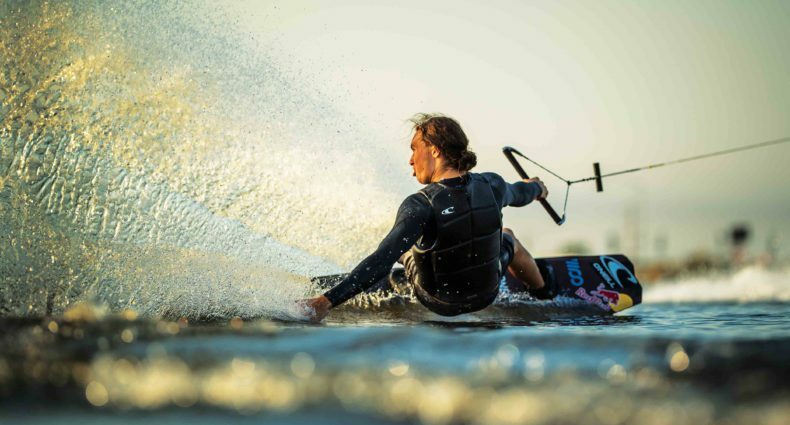 Each and every athlete was in his or her own right during the film a modern day Evil Knievel, throwing death defying stunts because living on the edge of progression is what fuels their entire being. 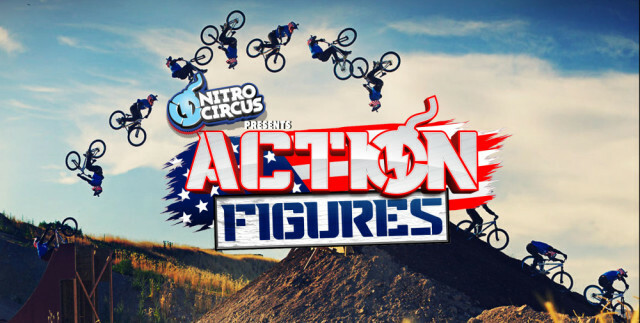 Action Figures is available now for download here: http://nitrocircus.com/series/action-figures/ and if you want your mind blown download it now!